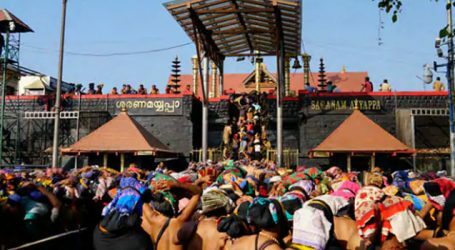 Daring 39-year-old woman entered the Ayyappa shrine at Kerala’s Sabarimala in defiance of religous customs earlier this month was not allowed into her in-laws’ house on Tuesday. A week ago Kanaka Durga’s mother-in-law allegedly assaulted her, following which she had to be admitted to the Kozhikode Medical College. The source said that when police took Kanaka Durga back home from the hospital, they found that her husband had locked the door and left the place with his mother and two children. She is now living under police protection in a government shelter. 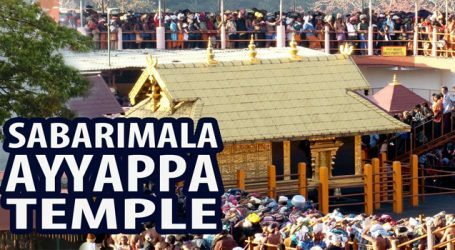 Kanaka Durga and another woman, 40-year-old Bindu Ammini, were the first ones of menstrual age to enter the famous hilltop shrine in decades. 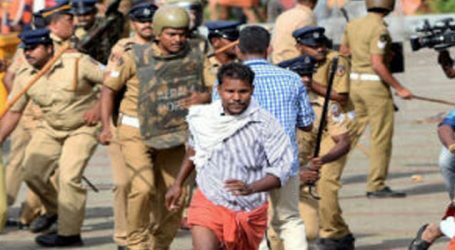 After their achievement, both were forced to stay in an undisclosed location on the outskirts of Kochi under state protection for fear of reprisals from right-wing activists. Kanaka Durga returned home on the morning of January 15, her mother-in-law allegedly came at her with a stick and beat her until she could barely stand. Her mother-in-law began abusing her, saying that she had slept with many people and was a blot on the family’s reputation. 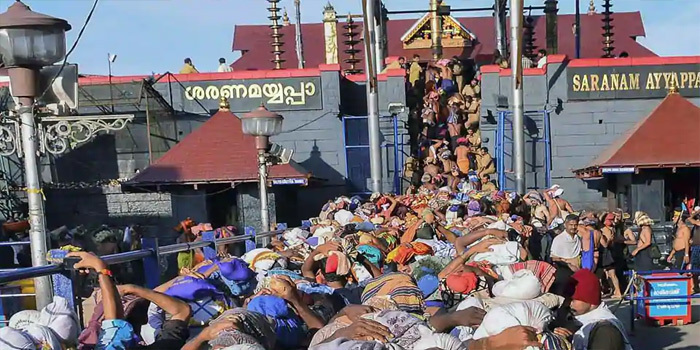 The Supreme Court later instructed the Kerala Police to ensure that both Kanaka Durga and Bindu Ammini were provided round-the-clock security.